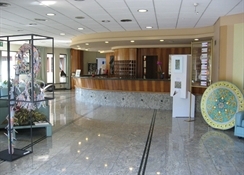 A modern art museum within a hotel or a hotel within a contemporary art museum. Hard to say! Upon entering the large parking lot, the imposing stainless steel sculpture by Nicola Carrino, makes the guest feel he is about to stay in a different hotel. This sensation is enhanced by the painting of Franco Troiani in the hotel lobby which welcomes the traveller with its rich and yet relaxing pastel colours.
. 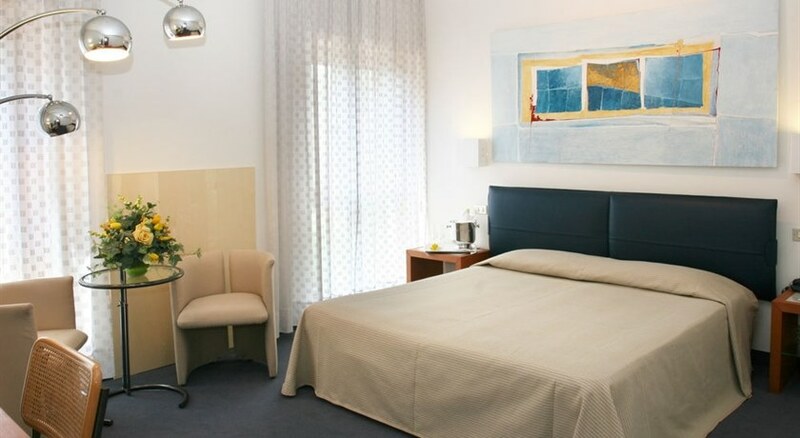 The Arte Hotel is embedded among the grfeen hills which surround Perugia, only a 10 minute drive from its centre. 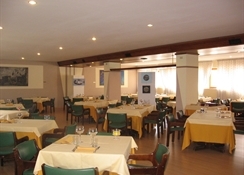 They are equipped with all modern comforts like satellite TV with Sky Channels, including Sport, WiFi Internet access, minibar, they are spacious and befitting both the tourist who wants to explore the Umbrian region and the business traveller.